IT companies are driving innovations around the world, bringing advancements to our life, strengthening business. With the growing focus on automation and technology, IoT, cloud computing, privacy, cybersecurity, AI, blockchain etc there has been a consistent boom in the IT sector. Our team have compiled a list of Top 10 IT companies in 2018 that were the main contributors to the development of technology. India is the world’s fastest-growing economy and quickly becoming the greatest technology hubs. In our list of top 10 IT companies 2018 – Microsoft on top of the list, Microsoft is one company that comes to mind when you think technology. They constantly look for ways to advance and deeply care about their customers’ interests. The company develops sells computer software and consumer electronics. Also, they had been launching training programmes to help people acclimatise to the world of AI. The development of Microsoft’s Azure cloud business became a key earnings driver. Microsoft has acquired Skype technologies for 8.5 billion dollars in 2011 and Linkedin for 26.2 billion dollars in 2016. There is a huge surge in the growth rate of the gaming industry and Microsoft has invested $100 billion in the Gaming industry. Currently, it’s focusing on new innovative technologies like Machine Learning, AI and cloud computing to drive new growth that can help them build their own digital capability and provide robust solutions for various users. Founders: Thomas J. Watson Sr.
IBM holds 2nd spot in the list of top 10 IT companies 2018, From their headlines at EM360 for their cloud data management service to blockchain accelerator programmes. IBM is certainly one of the leaders of technology in 2018. It sold its personal computers, to China’s Lenovo in 2005. IBM continues to develop hardware and software for business and has invested heavily in hosting, consulting and cloud services businesses around the world. IBM invest heavily on R&D investment due to which company holds the record for most patents generated by the business. IBM current revenue generating domain are cloud computing, cognitive computing, data analytics and Internet of things, IT infrastructure and security. Headquarter:- Redwood Shores, California, US . It is one of the renowned American MNC widely known for its ERP solutions, database development and management, supply chain management software and customer relationship management software. Oracle has its presence across a wide variety of industries in more than 150 countries. Oracle is known for its user-friendly applications. It provides smart solutions which add value to their business as well as their customers. Oracle has more than 16,000 patent worldwide. The company is focusing majorly on building intelligent cloud applications, integrated cloud platform, open source platform for developers, ERP solutions and analytical tools which use machine learning algorithms to generate results. Oracle invested hugely in Research and development activities which were $6.5 billion dollars in the year 2017. Oracle is also into AI, IOT, the blockchain, machine learning, human interface technologies all of which aimed to enhance customer capabilities so that they can develop their own innovative products and services. Accenture has been listed in Fortune Global 500 companies and is one of the largest IT companies. It is a global management consulting firm which provides professional services like strategy, consulting, mobility services, digital marketing analytics, technology and operations services. Accenture has various business units which have a unique contribution to overall revenue generation. They are helping companies to migrate to the cloud to realize the benefit of increased agility at a lower speed. In 2017, they invested more on the acquisition in order to become more relevant and grow continuously through inorganic and strategic acquisition. Headquarter:- Palo Alto, California, U.S. In 2015 HP split into two divisions; HP Inc – which develops personal computers, printers and 3D printing solutions and Hewlett Packard Enterprise – which focuses on providing business services and financial services. It aims to deliver new technologies and to create opportunities which helps HP to maintain its market share. HP provides its customers cloud solutions, data centre, workplace applications and also develop technology and services which help customers to be more IT proficient, more productive and secure across the globe. It has been able to successfully build its image as a world leader in enterprise applications in terms of software and software-related services. SAP is the world’s third largest software manufacturer. SAP has always focused on innovating new technology due to which it has developed 100+ innovation and development centre across the world. SAP is helping in solving business problems across all industries and regions by leveraging technologies like machine learning, Internet of things, blockchain. 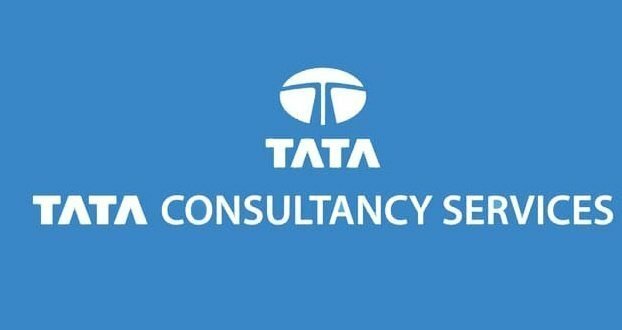 Tata Consultancy Services (TCS) is no. 1 Indian Multinational IT firm. 7th position in the list top 10 IT companies 2018. It is a subsidiary of multinational conglomerate Tata Group, which is made up of 29 publicly listed enterprises including Tata Steel, Tata Motors, which owns Jaguar Land Rover) and Tata Communications. TCS has many functional domains like consulting, software development, infrastructure support and business process outsourcing and its headquarter is located in Mumbai, India. In 2017, it has been ranked 10th in the Fortune India 500 list. It has surpassed Reliance industries and has become the most valued firm of India by achieving Rs. 6.19 trillion market capitalization. TCS is expanding its technology portfolio and is working on latest technologies like Artificial Intelligence, Machine learning, Internet of things, Cloud Computing and Cyber Security. 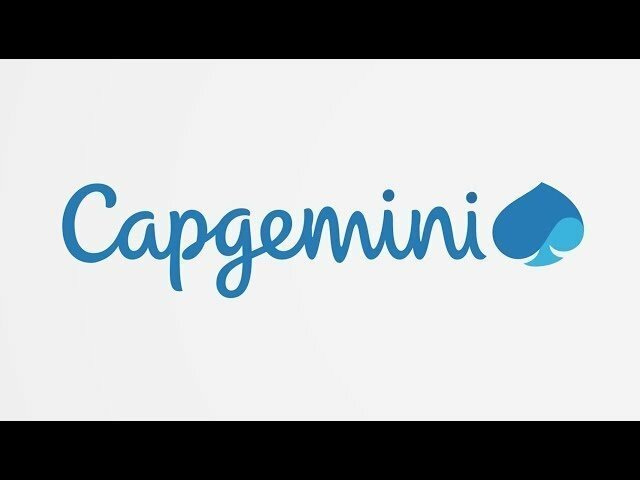 Having a strong global presence; Capgemini is one of the leading IT companies in the world. Leader in IT services providing consulting, professional services, outsourcing etc. The French company has its global operations spread across more than 40 countries. With a consistent performance, it has been recognized by several awards like Gartner, Forrester, Backbase etc. Headquarters: Teaneck, New Jersey, U.S.
Cognizant consistent performance has helped to maintain its ranking among the most admired and fastest growing companies in the world. Cognizant is the member of the Nasdaq and it is ranked 205 on the Fortune 500 ranking. Cognizant is investing aggressively in digital services and helping banks revolutionize lending by assessing risk using predictive analytics by analysing customer’s financial history. Top major leader based in India, hold 10th spot in top 10 IT companies 2018. Infosys provides IT solution to its client through business process consulting, outsourcing and software development. The company is known for its high gender diversity as it has around 36% of women workforce all across the world. 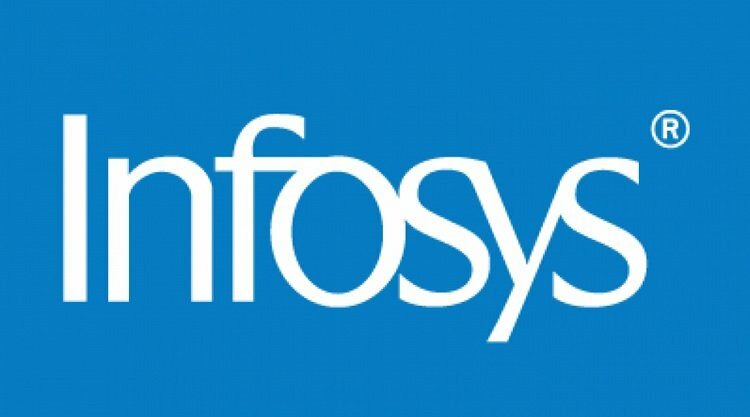 Infosys is the second largest Indian IT company.